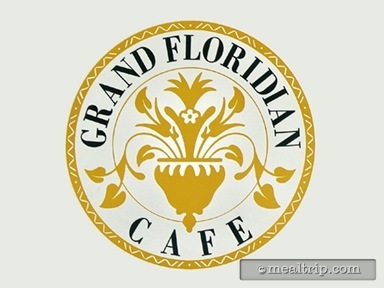 The Grand Floridian Cafe is located on the "first" (i.e. ground) floor of the Grand Floridian Resort and is accessible from the interior of the main building. The lightly Victorian themed room is the resort’s table service or casual dining experience and serves a mostly "American Standards" breakfast.